Xiaomi unveiled the Redmi Note 3 last week, its first all-metal smartphone. 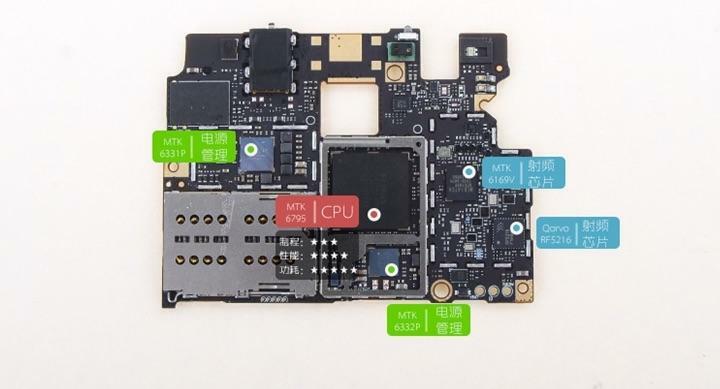 Now we’re getting a first look under the hood thanks to a teardown from Chinese site IT168. 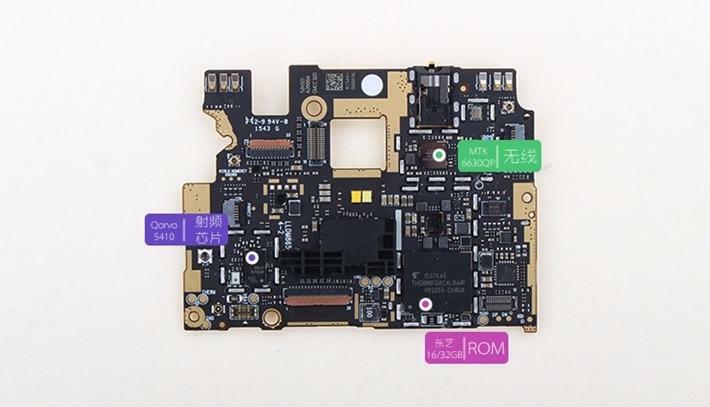 The Redmi Note 3 looks like it’s relatively easy to take apart, at least compared to competing metal phones from Apple, HTC and Samsung. 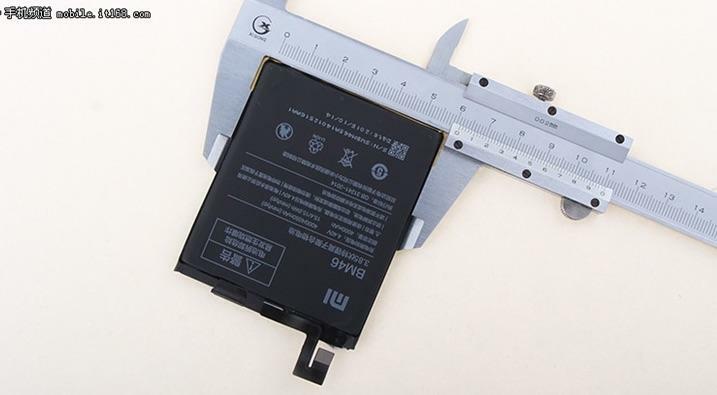 Then again, it’s still a step down in repairability from the Redmi Note 2, which offered a removable battery and a back cover that snapped right off. 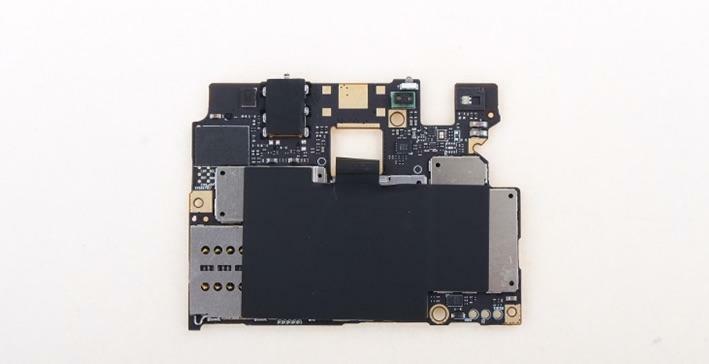 The new phone’s internal design looks pretty clean though, with most of the space taken up by a hefty 4000mAh battery. We also get a look at the square fingerprint reader, which sits behind a circular cutout on the back of the Redmi Note 3. IT168 offers a closeup look at a few other components as well, including the 13-megapixel rear camera, the 5-megapixel front-facing shooter and the phone’s MediaTek HelioX10 processor. The Redmi Note 3 is available for as little as 899 yuan (roughly $140) with 16GB of storage, and 1099 yuan ($170) for 32GB of space. Sales are limited to China though, and Xiaomi still hasn’t expanded its smartphone business into the U.S. or Europe.